Product prices and availability are accurate as of 2019-04-16 06:08:01 UTC and are subject to change. Any price and availability information displayed on http://www.amazon.com/ at the time of purchase will apply to the purchase of this product. Calming the Child Synergy is a unique blend of essential oils that helps to promote a tranquil atmosphere at bedtime and to calm emotional upsets during the day. With the sweet and soothing aromas of Mandarin, Tangerine and Lavender and the relaxing scents of Chamomile Roman, Calming the Child Synergy is a natural way to help ease the transition to bedtime and a safe way to soothe emotional turmoil. 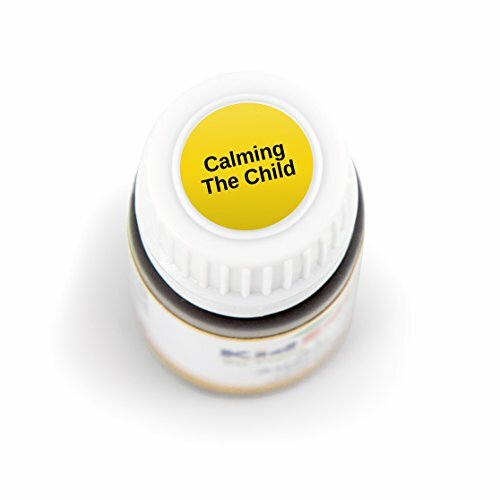 While Calming the Child is part of our KidSafe line and is completely safe for use on children ages 2 and up, many adults love Calming the Child Synergy and use it for themselves, too! THE FINEST QUALITY OILS: Our Calming the Child Synergy is created with only the most premium oils and is formulated to ensure a quality product. 100% PURE, UNDILUTED ESSENTIAL OIL SYNERGY: Contains a unique blend of Orange, Cinnamon Cassia, Ginger and Nutmeg. DIFFUSE FOR CALM: Diffuse 2-3 drops of Calming The Child for 30 minutes on and 30 minutes off. This is particularly effective at bedtime. QUESTIONS? GET IN TOUCH! 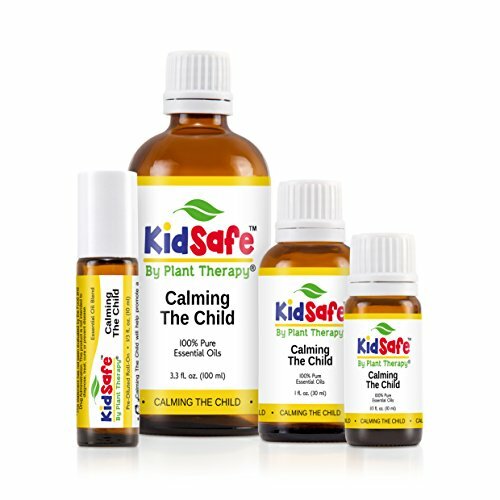 If you have questions about Calming the Child Synergy, Plant Therapy's certified aromatherapists are happy to help via Amazon Messages. We welcome your questions and input! FORMULATED BY ROBERT TISSERAND: Our synergies are the ONLY blends for kids created by the world's foremost EO safety expert.